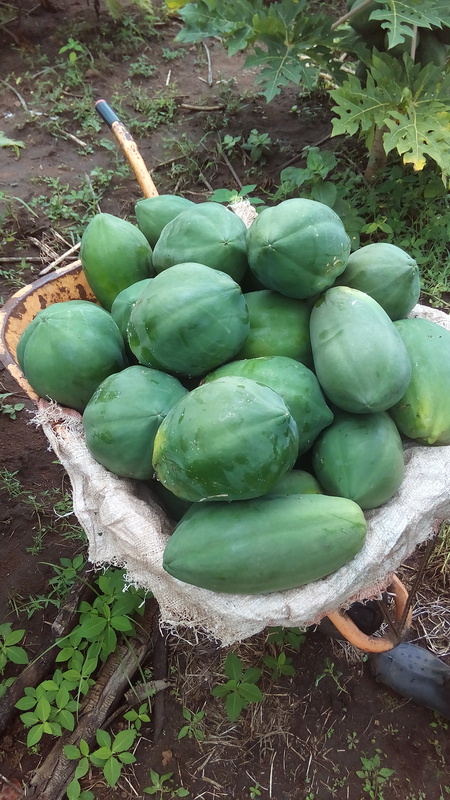 Yeshua Papaya Farms commenced operations in 2015. From inception, our aim has been with clear-vision and Clear-focus: to revolutionize the Fruit and Vegetable sector in Nigeria. 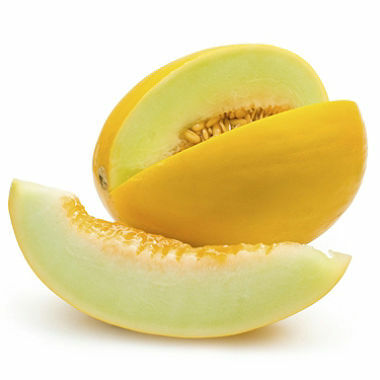 Papaya, Watermelon, Cucumber, Golden Melon, Tomato, Pepper, Green beans, Sweet corn, Fluted Pumpkin (Ugu). 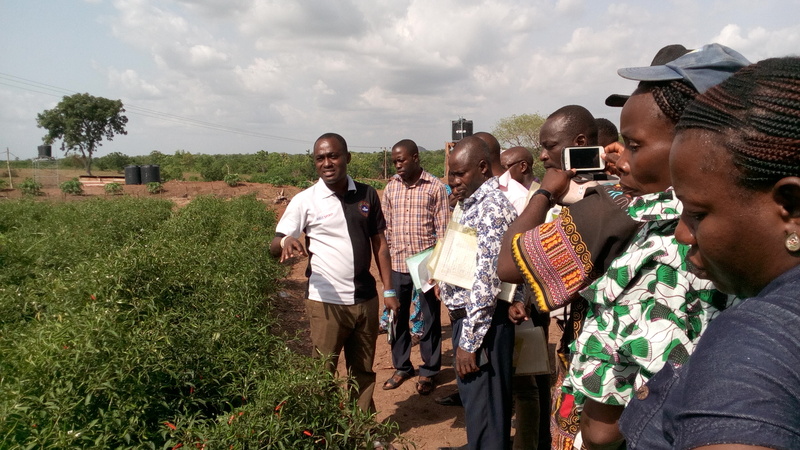 In addition, we are currently engaged in short and long-term empowerment programs and onsite Agriculture skill acquisition, we have also developed various agriculture orientation programs aimed at encouraging children (ages 5-16) to appreciate and acquire vital skill and knowledge on Agriculture. In conjunction with the National diversification to agriculture, we also have various Agriculture investment programs encouraging low and high income earners to tap into the agriculture industry. Our business will develop an Operational Division, Central Processing Division, Supply Chain Division, Trading and Logistics Division and a few others. Rich ideas for the youth, now i really love agriculture! 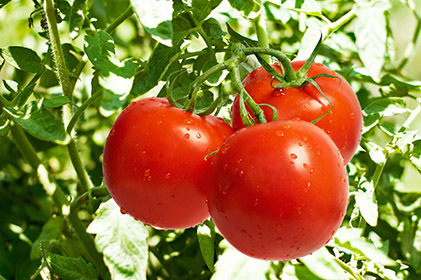 "Our mission is to provide premium quality organic produce and products to support healthy living and impact our world. We educate and inspire individuals to embrace a healthy lifestyle and explore the benefits of organic fruits and vegetables." "Our company vision and mission places high value on passion, integrity and honesty. Yeshua Papaya Farms is founded on biblical principles so we strive always for the highest ethical standards and we make sure we do not compromise on our quality or principles." In Yeshua Papaya Farms, Our farm and store staff are ready to assist you. We offer retail services and our customer can pick-up their desired fruits and vegetables at our farm. 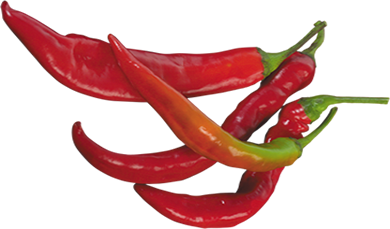 The Farm store offers a wide assortment of in-stock, ready for pick up. You can also call in for your order for pick up at this location. Our knowledgeable staffs are ready to assist you with any agricultural concerns you might have. 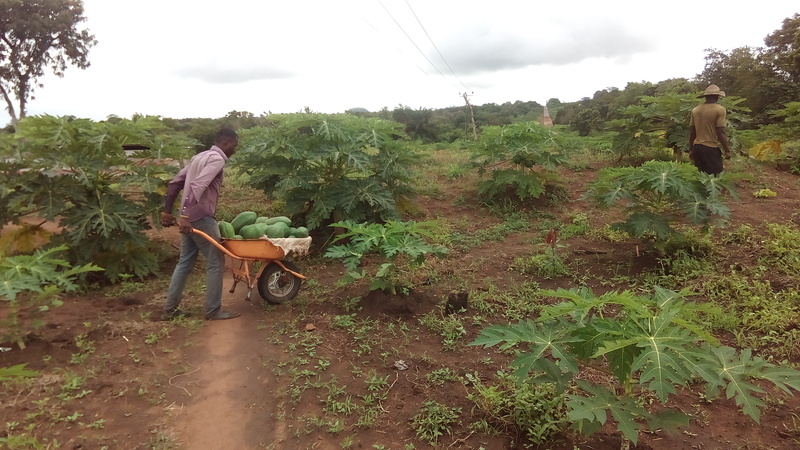 Contract Farming: We are willing to undertake contract farming for our clients so as to ensure that they get the best quality vegetables and Fruits from our farms. A contract farming model would be thoroughly agreed and signed off with our clients as per their needs and the final agreement without the actual bottleneck of managing large farmlands. The end product – could be fruits, vegetables or others based on what is agreed upon on the contract. Currently, we are managing the entire operations on our farms. However under contract farming, we shall lease the entire farm till the final fruits/vegetables are harvested and handed over. We shall agree on the responsibility matrix which defines the deliveries – which could be supermarket, large grocery stores, big shopping malls, or chain of hotels, restaurants, large pharmaceutical companies, exports, conglomerates in fruits and vegetables across the globe. The contracts will be legal binding by both the parties and enforceable in the court of law in the ruling country. Contract Farming Arrangements provide farm owners with an assurance that the land is farmed to the highest standards and in a profitable and sustainable way. It also eliminates any risks or investment associated with owning and running machinery, or managing labour issues. Other benefits include enjoying economies of scale, remaining in control of the business and maintaining the income and capital taxation breaks of a working farmer. Aside from serving the standard consumer, We are committed to serving the commercial farm customers in Nigeria on a whole sale basis, we physically assemble, sort and grade produce in large lots, repack and distribute in smaller lots. Our Sales and Service Division also have staffs dedicated to the sales and services of our farm produce, these are experienced sales people that provide assistance to crop growers. The primary responsibility of this experienced group of individuals is to provide produce with outstanding customer service to our clients	. 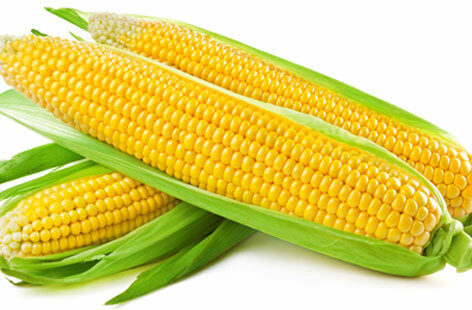 We are dedicated to providing our clients with the best available organic produce at reasonable prices. Orders can be picked up at our farm and also with proper discussion and arrangement we can deliver them to you. Demand for green organic products is a stimulant for growth for input market. The demand in market for organically produced farm products is encouraging farmers to implement the organic farming practices and also to use organic input Majority of the agricultural economy and the global food system relies on international trade for their survival. The use of locally produced foods is on the increase and Government/ Private Sector models of food self-sufficiency is on the interest. Nevertheless, the fact still remains that farm inputs, food, fiber and even environmental landscaping products need to cross state, regions and national borders for most agricultural companies to be viable. Based on the complexities of exporting agribusiness products worldwide. Our plan is moving both value-added products and bulk commodities in and out of most regions of the world including Asia, South and Central America, Europe, and the Middle East. Our reasons for exporting will not only include finding a customer or a source. It will also include getting our products to the destination on time, in good condition, and getting paid. Do you know we have? "Our word is our bond and we believe a handshake means more than a contract"